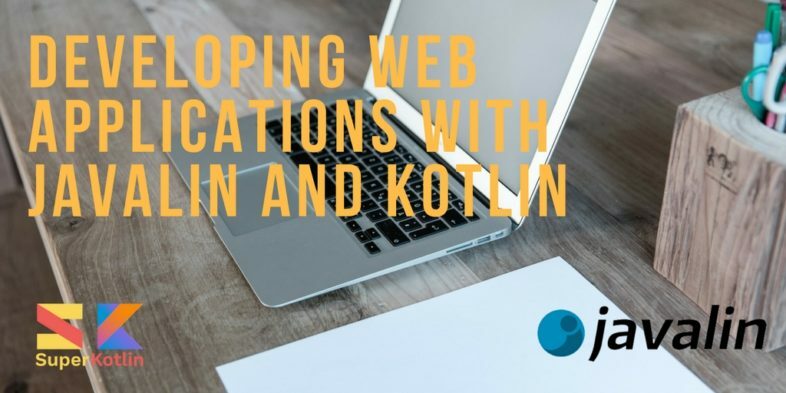 This article will walk you through how to develop web applications in Kotlin using Javalin. 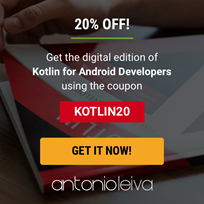 Javalin and Kotlin work well together, as they are both very pragmatic and focus on getting things done quickly and with a small amount of code. We will start with a simple “Hello World” example, then look at server configuration, application structure, and finally deployment. The code examples in this article are available on GitHub. To create a simple server which responds with Hello World for a GET request to /, we need two lines of Javalin. One line to create and start the server, and one line to add a Handler to a path. This starts a basic Javalin server with the default configuration. Next we’ll look at how we can configure this server to fit our needs. Javalin’s configuration options are all available on the main Javalin class through a fluent API. A full overview of all options is available in the docs. In the following sections we will set a custom Jetty server and enable logging. Even if the Jetty Server is a Java API, we can use apply to make the configuration elegant. Using a custom Jetty server is usually not necessary, but it’s required if you want to use Jetty for SSL or HTTP2. In other web frameworks an endpoint-handler is sometimes called a “route”, and before/after handlers are called “filters” or “middleware”. Let’s take a closer look at the different handlers. The main handler-type in Javalin is the endpoint-handler. The endpoint-handler is attached to the Javalin server by calling the appropriate verb-method. The example shows calling method references directly on the object/class, but you can also create an instance of userController if you want to do dependency injection. 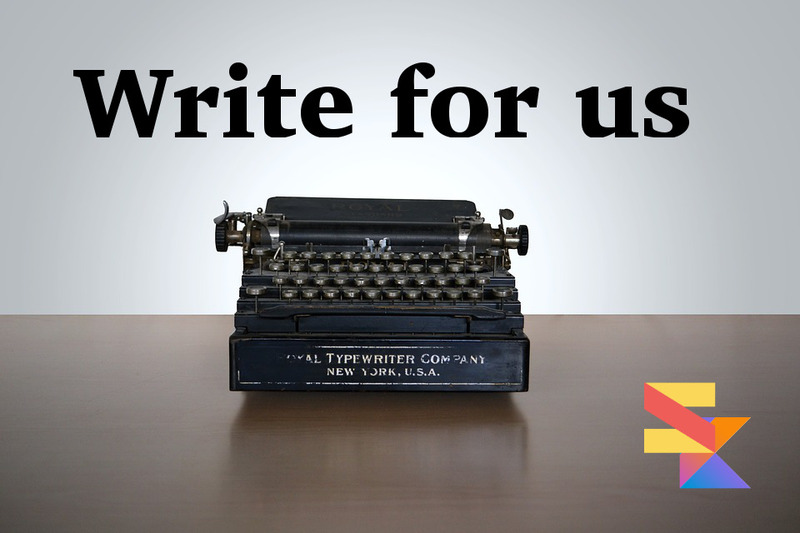 We are using ctx.json() here to transform a list of users into a JSON object. Javalin relies on Jackson to perform this serialization, which needs to be added to your build.gradle/pom.xml. We’ve seen the Context object (ctx) a few times so far, but we haven’t learned what it is yet. The Context object is a wrapper for HttpServletRequest and HttpServletResponse. It contains everything you need to handle a HTTP-request. If you need to extract a query-param, you can call ctx.queryParam("qp"). If you need to get all the headers, you can do ctx.headerMap(). To set a result you can do ctx.result("res"). A full list of all the available options can be found in the docs. As a general rule, anything that “sets” something on the context operates on the response, and anything that “gets” something operates on the request. Sometimes you need to do setup/cleanup before/after processing a request. You use before/after handlers for this in Javalin. They function like @Before and @After methods in JUnit, and are run before and after the endpoint handlers. If you have mulitple handlers capable of handling an exception (ex: NullPointerException, RuntimeException and Exception), the most specific one will be used. To deploy a Javalin app you just have to package it as a jar and launch it. There is nothing Javalin specific about this, we just need to create a jar with all the dependencies and launch it. Then simply launch the jar with java -jar filename.jar. That’s it! Now you know a little about how to use Javalin in Kotlin. 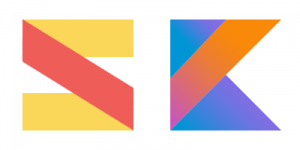 Some Kotlin features were particularly useful, for example apply when working towards Jetty’s Java API, or the trailing closures which are used extensively with all Javalin handlers. David Åse is the creator of Javalin, a JVM web-framework for Kotlin and Java. He currently works as a Software Engineer at Working Group Two, a startup looking to disrupt the telecom industry. He previously worked for Telenor, a major global telecom. You can find him on LinkedIn. 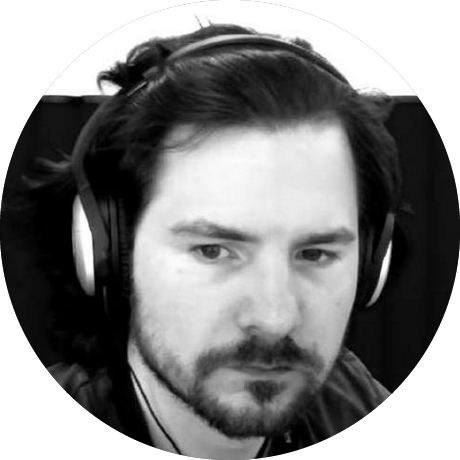 David doesn’t have twitter, but he would appreciate it if you followed Javalin’s Twitter.